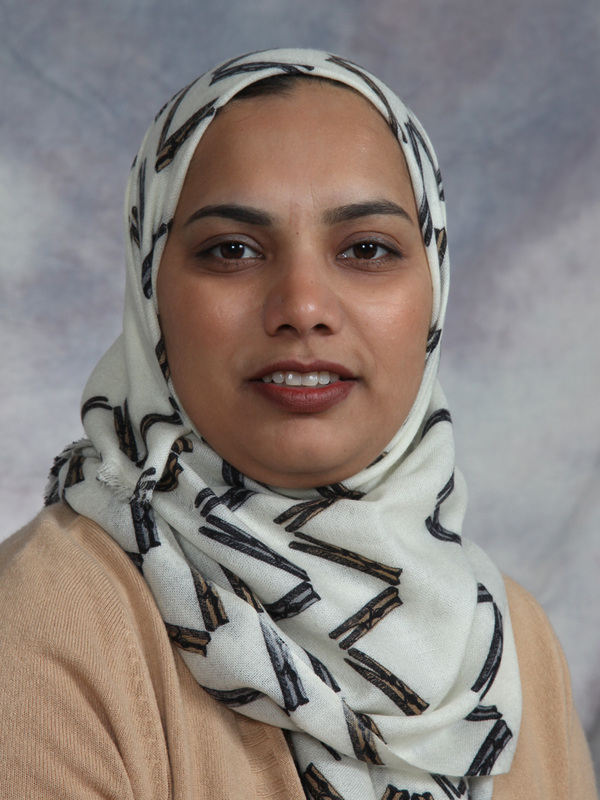 Dr. Faiza Khurshid is a full-time Assistant Professor of Pediatrics and a Neonatologist. She joined the Department in September 2013. Dr. Khurshid is a graduate of King Edward Medical College. She completed her Pediatric Residency at the Institute of Child Health in Lahore, Pakistan. She subsequently completed a clinical fellowship in Neonatal-Perinatal Medicine and a Neonatal transport fellowship at the University of Toronto. She also has a Master degree in Health Care Quality from Queen’s University. Her work in Neonatology includes working in the Neonatal Intensive Care Unit and participating in the follow up of at-risk infants in the Special Infant Clinic. She is also interested and getting trained in point of care neonatal echocardiography. Her research interests include role and application of non–invasive monitoring devices in neonates, morbidities in late preterm newborns, and quality improvement projects in neonatology and Pediatrics.